﻿ Customize Forging, Stainless Steel 304 Customize Forging Exporter. 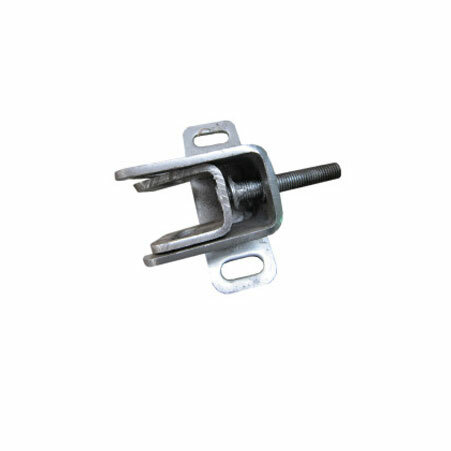 SS 304 Customize Forging Manufacturer, Alloy Steel F22 Customize Forging Exporter, Carbon Steel EN8 Customize Forging, SS 321 Customize Forging, Stainless Steel 304 Customize Forging Supplier In India. Our constant efforts and innovation has made us the forbearers of a wide range of products. We, Amco Metals, an ISO 9001: 2015 certified company. We relentlessly address new challenges, also maintaining production standards and safety. We have always offered a helping hand to our customers that seek guidance in products selection. 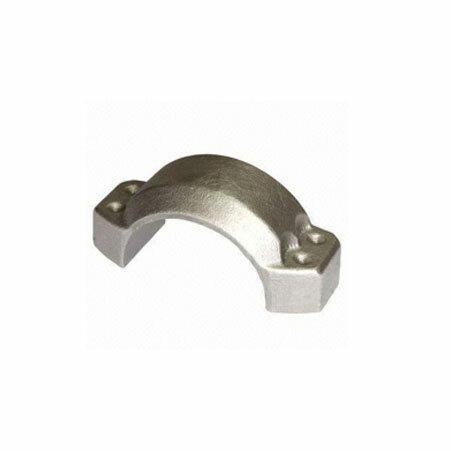 We are a manufacturer, trader, stockiest, supplier and exporter of Customize forgings that are manufactured according to the specifications handed by the customer. 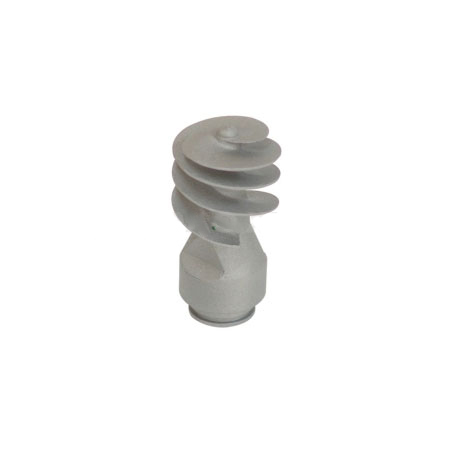 Thus, our custom forgings are available in several shapes and sizes, materials, processing and packaging types. Our Customize forgings include industrial pistons, spindles, gears, pinions, discs, bars, etc. We have excellent machining and in-house engineering services, helping us to deliver custom forging to the oil & gas, automotive and construction industry. We assist our customers to choose a valid product for their industry. We have been in the industry for over 25 years and have delivered highly sustainable products that guarantee utmost reliability, as well as durability. Carbon Steel Customize Forging Manufacturer, SS Customize Forging Exporter, Alloy Steel Customize Forging, CS A105 Customize Forging Stockist, SS 347 Customize Forging Supplier In Worldwide. Sweden, Oman, United Arab Emirates, Poland, Iran, Brazil, Pakistan, Belarus, Saudi Arabia, Macau, Ghana, Malaysia, Ireland, Peru, Portugal, France, Czech Republic, Ukraine, Turkey, Hong Kong, Kenya, Bulgaria, Bangladesh, Mongolia, Venezuela, Gambia, Algeria, Lithuania, Austria, Qatar, Morocco, United Kingdom, Mexico, India, Jordan, Argentina, New Zealand, Taiwan, Colombia, Tibet, Denmark, Costa Rica, Bahrain, Romania, Zimbabwe, Yemen, Japan, Netherlands, Mexico, South Africa, Trinidad & Tobago,Tunisia, Nepal, Italy, Philippines, Bhutan, Serbia, Libya, Australia, Kazakhstan, Germany, Iran, Gabon, Spain, South Korea, Hungary, Switzerland, Angola, Iraq, Nigeria, Israel, Puerto Rico, Bolivia, China, Chile, United States, Kuwait, Belgium, Chile, Nigeria, Canada, Estonia, Vietnam, Greece, Indonesia, Azerbaijan, Sri Lanka, Thailand, Norway, Egypt, Slovakia, Russia, Croatia, Poland, Lebanon, Afghanistan, Singapore, Namibia, Ecuador, Finland. Gurgaon, Manama, Navi Mumbai, Istanbul, Chennai, Kuala Lumpur, Howrah, Al Jubail, Al Khobar, La Victoria, Ulsan, New York, Kanpur, Visakhapatnam, Bengaluru, Doha, Gimhae-si, Mexico City, Rio de Janeiro, Aberdeen, Colombo, Jakarta, Ho Chi Minh City, Algiers, Kuwait City, Chandigarh, Atyrau, Brisbane, Lahore, Tehran, Singapore, Montreal, Vung Tau, Kolkata, Bhopal, Granada, Sharjah, Ernakulam, Ahmedabad, Hyderabad, Vadodara, Thiruvananthapuram, Seoul, Geoje-si, Port-of-Spain, Melbourne, Perth, Jeddah, Coimbatore, Pimpri-Chinchwad, Courbevoie, Baroda, Nashik, Lagos, Los Angeles, Pune, Jaipur, Mumbai, Jamshedpur, Faridabad, Bogota, Abu Dhabi, Haryana, Secunderabad, Calgary, Edmonton, Dammam, Nagpur, Rajkot, Muscat, Ankara, Karachi, Dubai, London, Hong Kong, Ahvaz, Noida, Milan, Moscow, Riyadh, Santiago, Sydney, Busan, New Delhi, Thane, Toronto, Bangkok, Madrid, Houston, Caracas, Dallas, Ranchi, Ludhiana, Indore, Chiyoda, Hanoi, Petaling Jaya, Cairo, Surat.